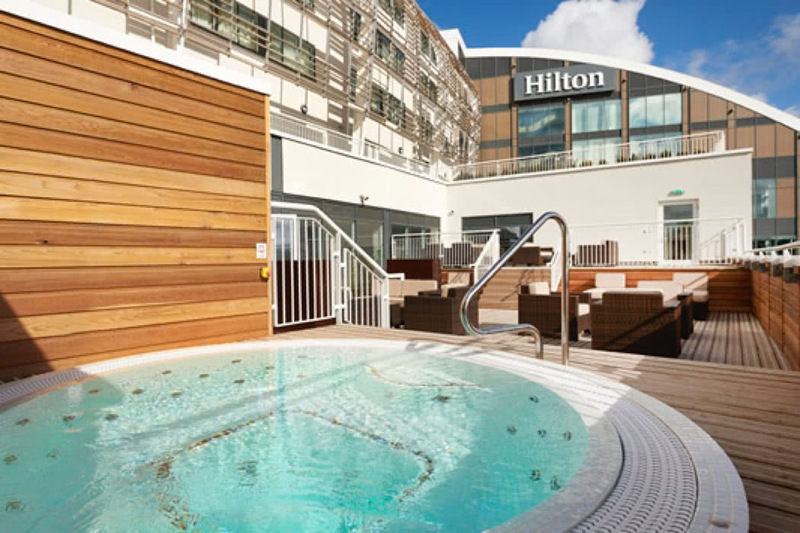 Set in the home of Hampshire Cricket, The Hilton at Ageas Bowl, boasts stunning design with scenic countryside views. Enjoy views of the cricket stadium and golf course, from luxurious guest rooms, and let your stress and worries melt away. 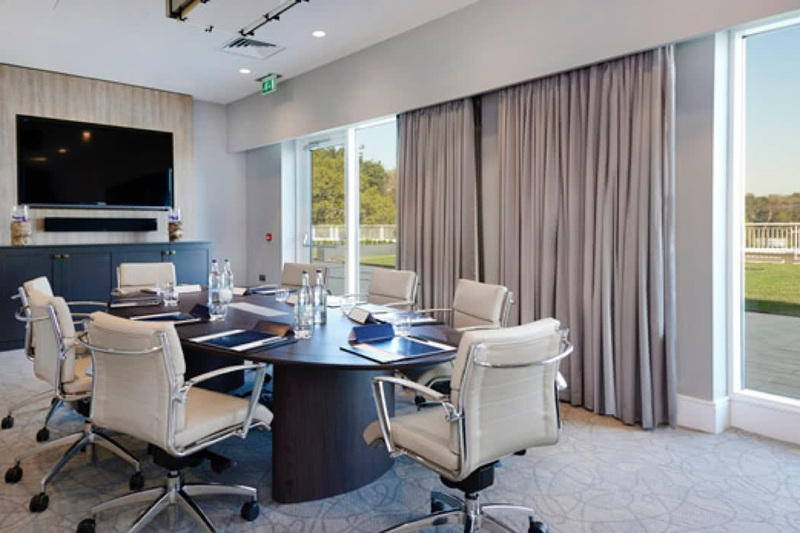 We love The Hilton at Ageas Bowl, for its convenient location, beautiful landscape views, unique architecture and comfortable rooms. Ageas Bowl, provides a truly unforgettable sporting experience, whether you’re interested in golf or cricket, this luxury escape will fulfil your sporting dreams whilst catering to your every need! Southampton is a port city on England’s south coast. You can find many museums and tourist hotspots in the area from the Seacity Museum, home to an interactive model of the Titanic, City Art Gallery specialising in modern British art to the Tudor House & Garden which displays artefacts covering over 800 years of history. 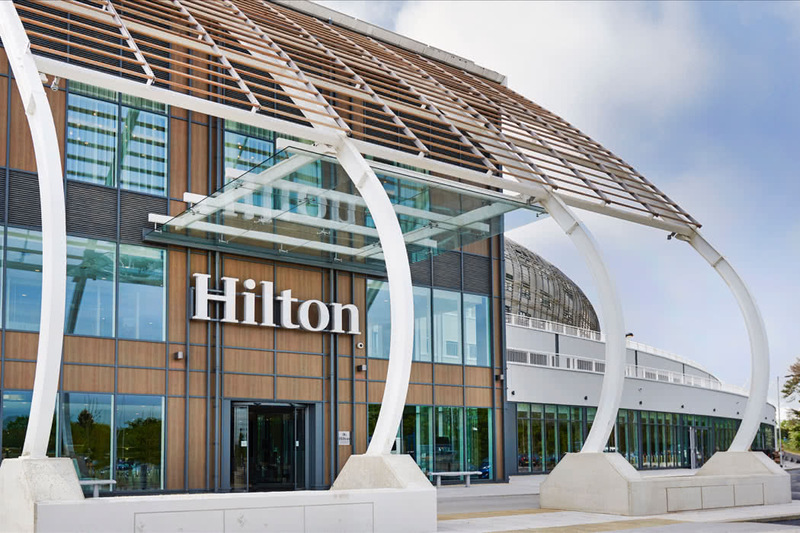 The Hilton at Ageas Bowl, lies close to transport links to London, Reading, Portsmouth and Brighton and just a stone’s throw from the M27. English weather can be very unpredictable, therefore planning accordingly can save you a lot of hassle. We recommend that wherever you’re travelling to in the UK, always have an umbrella and sunscreen at hand. June to September is the most favourable time to visit Southampton, as the temperature can reach up to 22°C, and during the day the weather is warm, and pleasant. Rainfall is less scarce during the Summer months, in comparison to other parts of the year. During Spring, Autumn and Winter, you can expect to find heavy rainfall and very cold weather, which usually means that there are less tourists and visitors. 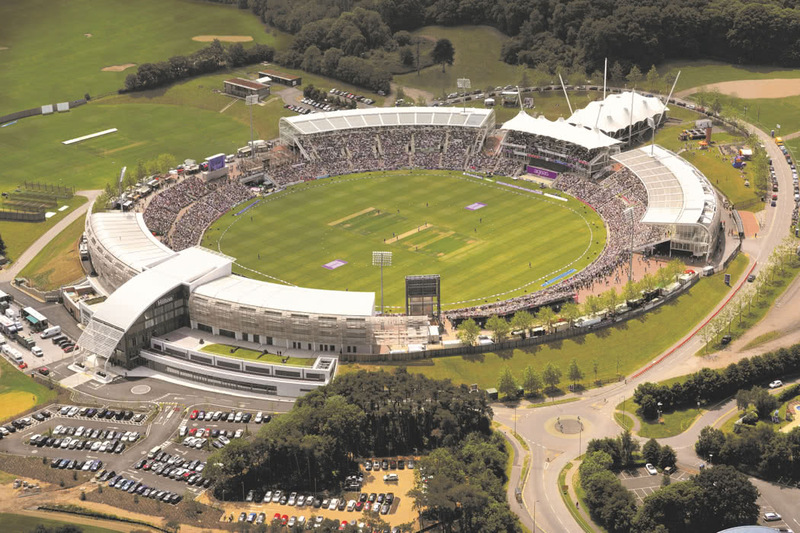 Conveniently located, The Hilton at the Ageas Bowl, is close to all major transport links from London, Reading, Portsmouth and Brighton. By rail, Southampton Airport Parkway and Hedge End Station are also nearby. If you’re travelling from London, a direct car journey would roughly take 1 hour and 42 minutes, by train approximately 1 hour 36 minutes to 2 hours. Elegant, minimal, and defined. 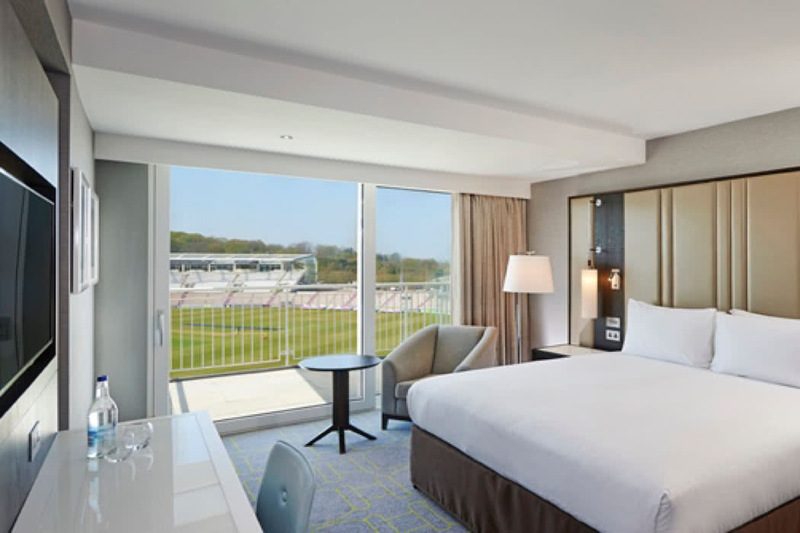 The Hilton at Ageas Bowl offers the thrill of the cricket stadium and golf scene, whilst remaining a comfortable and luxurious getaway. Rooms are decadently decorated with comfortable décor, and scenic views. The architecture of the building is uniquely designed, wrapping around the stadium bowl to allow guests the full cricket experience, bringing business, leisure and hospitality facilities to the ground. With pitch facing guest rooms, staying at The Hilton at Ageas Bowl, means viewing matches in VIP surroundings. 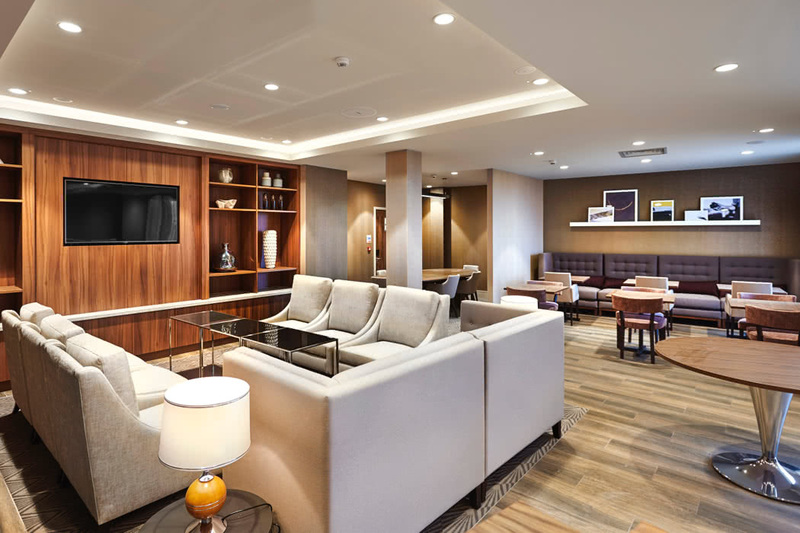 With many services and facilities to make your luxury travel experience unforgettable, the hotel offers complimentary WiFi with connectivity center, a large ballroom with multi-purpose spaces for up to 700 delegates, and premium hospitality for world-class concerts and cricket matches. 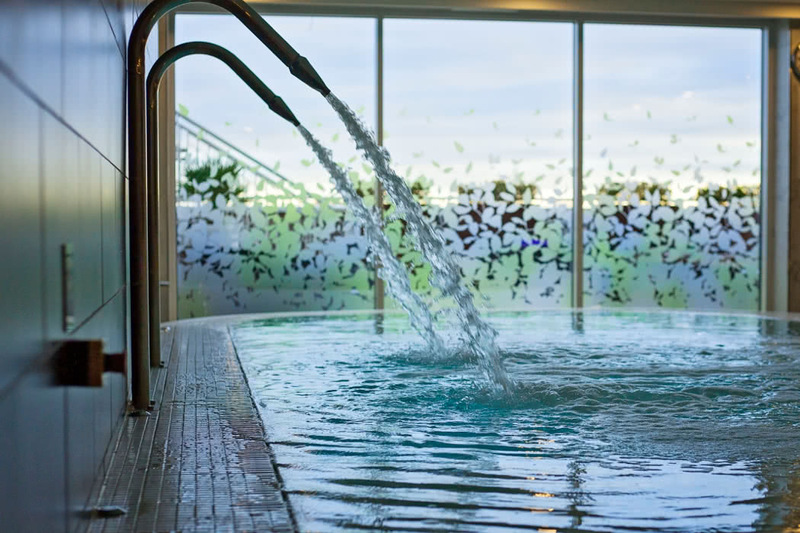 If you feel like experiencing ultimate relaxation the Eforea Spa will leave your mind, body and soul rejuvenated, with a choice of extensive and indulgent treatments including facials, massages, wraps and exfoliations. There is also a spacious, air conditioned gym that is equipped with state of the art cardio equipment to put your fitness needs first. 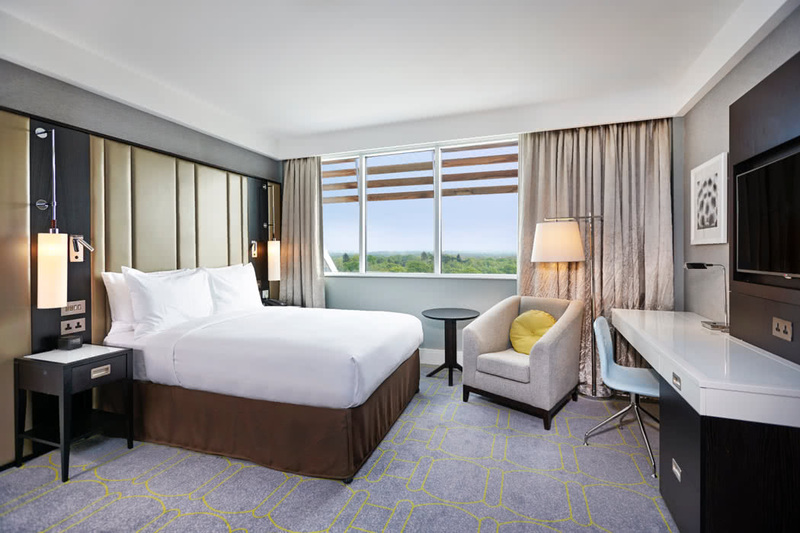 Designed with comfort and convenience in mind, unwind in a choice of Guest Rooms, Suites or Executive Rooms. Views of the cricket stadium and golf course can be seen across the guest rooms. Each room offers a spacious desk, 42-inch TV and complimentary WiFi. 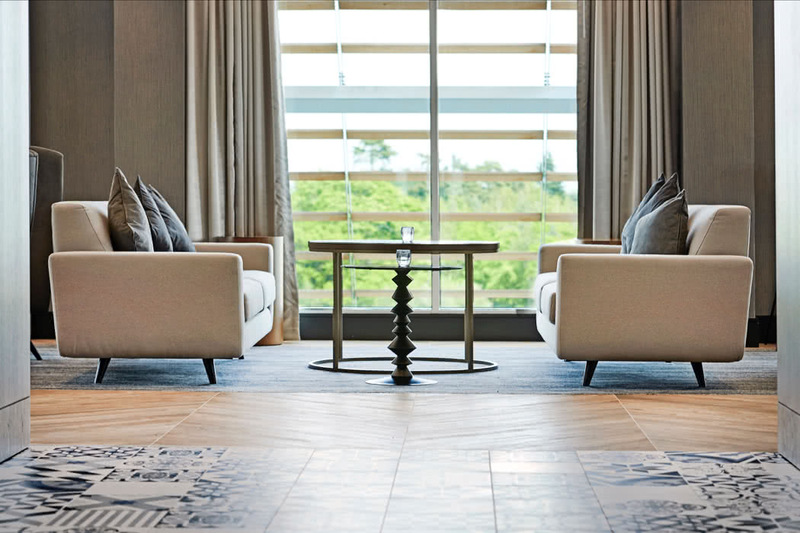 Rooms offer clean, minimal and fresh design, with a simple colour palette and private balcony. Have a restful night’s sleep, with all amenities close by, from room service to blackout curtains, and double locking doors. Making your sports dreams come true, the elegant One Bedroom Suite with Pitch View and Balcony, features a view over the cricket ground and access to the Executive Lounge, which includes benefits from: continental breakfast with hot options, refreshments all day, and evening snacks, alcoholic beverages and soft drinks. Unwind in the king-sized bed and relax in the bathroom with bath tub and a walk-in rain-shower. Incredibly spacious for entertaining guests in the living area or at the dining table. Indulge in the wide range of dining options that The Hilton at Ageas Bowl has to offer. 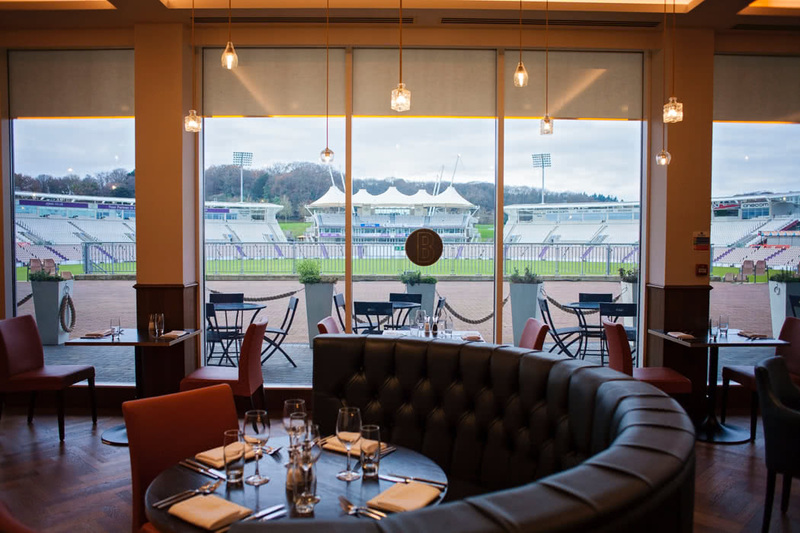 BEEFY’S, the Ageas Bowl’s very own restaurant, is a homage to cricketing icon Sir Ian Botham and represents everything that is great about modern British cuisine. Produce is authentically-sourced, and dishes are defined by crisp, clean flavours, all complemented by over 60 approachable, world-class wines to satisfy every taste. The Lakeview Bar offers stunning views over the 18-hole golf course, stylish yet informal, offers light bites, tasty dishes, afternoon tea as well as a variety of alcoholic drinks from cocktails to beers. The Bar features large plasma TV screens where guests and visitors can watch all of the latest sporting and news action. If BEEFY’S or The Lakeview Bar doesn’t take your fancy, why not visit the Spa Kitchen and Boundary Clubhouse?